Rabbi Leizer Teitelbaum is a Senior Rabbinic Coordinator at OK Kosher Certification. 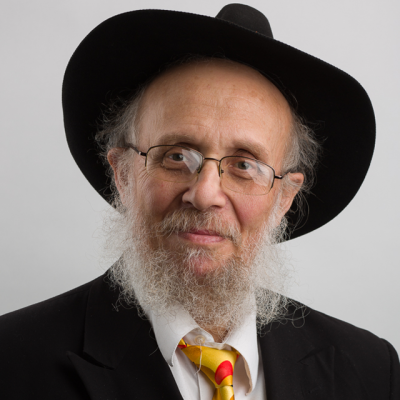 Rabbi Teitelbaum was the first Rabbinic Coordinator to join Rabbi Don Yoel Levy back in 1987. Rabbi Teitelbaum is known for his wide-range of Halachic knowledge and hands on experience when it comes to kosher and its ramifications.